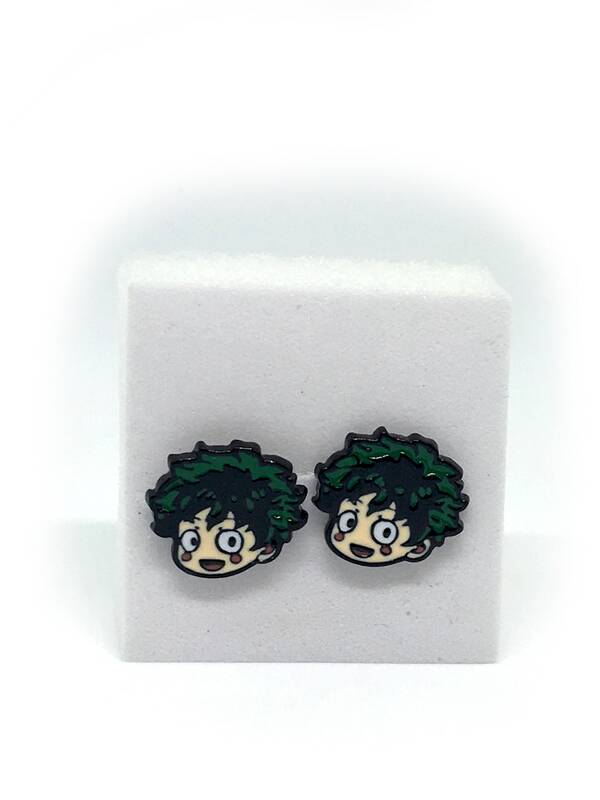 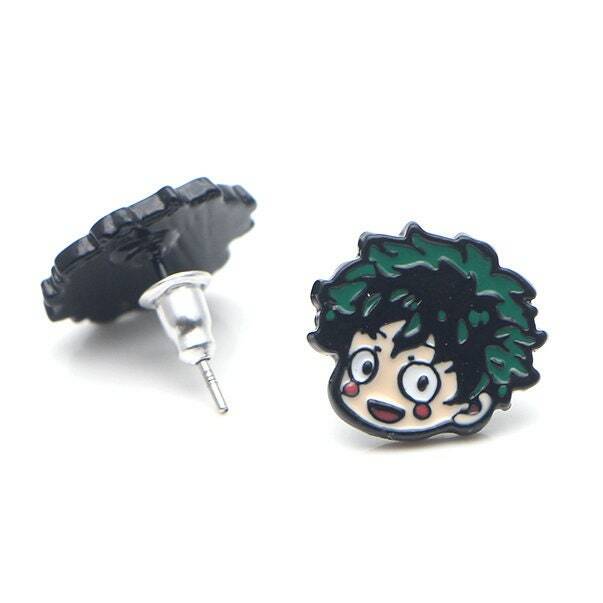 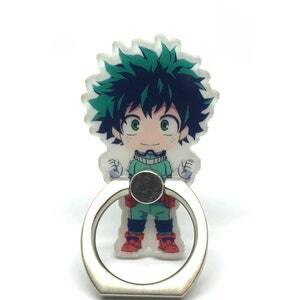 These attractive My Hero Academia (aka Boku no Hero Academia) themed earrings will make you the envy of any otaku. 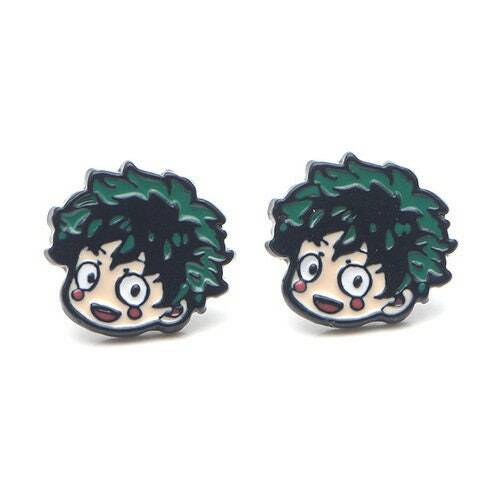 Whenever you go, people will notice your funny, cool, and stylish earrings. 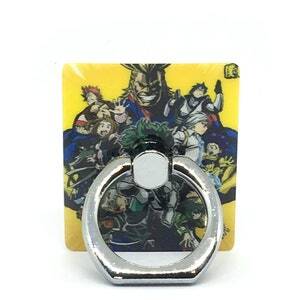 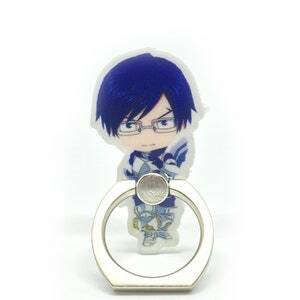 Great for yourself and to give as a gift for the anime lover or eclectic nerd in your life. 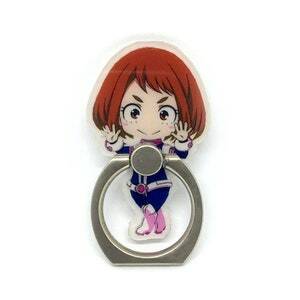 This item is more than good, dare I say it is plus ultra!